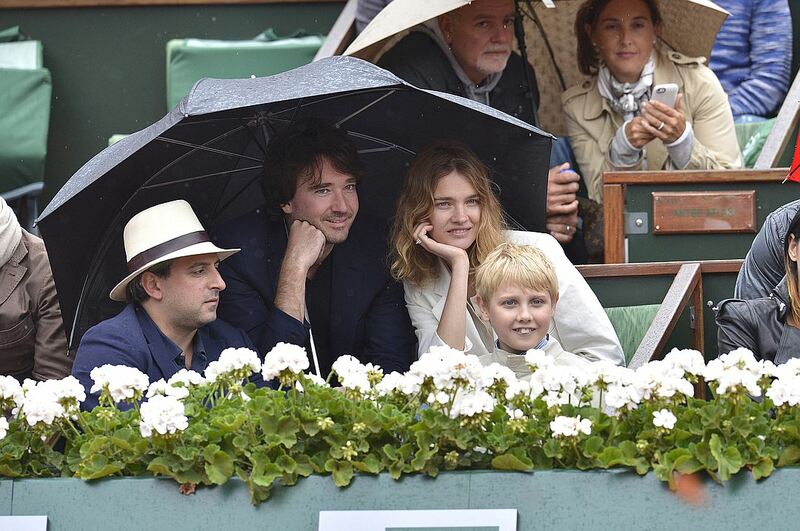 The heir to the richest family in France Antoine Arnault and the Russian supermodel Natalia Vodianova frankly told how they met, began to meet and live together. Vodianova and Arnault met back in 2008, and started an affait in 2011. 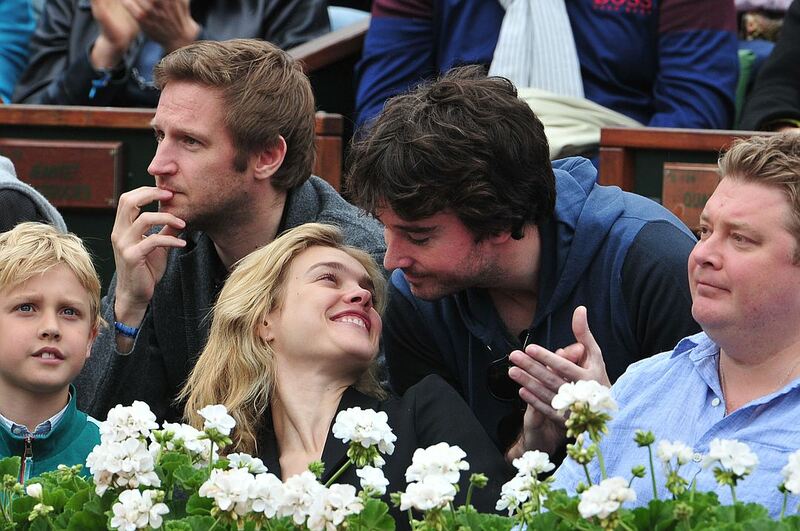 Natalia Vodianova and her civil husband, French businessman Antoine Arnault told about how they met and fell in love with each other. They gave a frank interview to the W Magazine, in which they remembered how their relationship developed. The model and top manager of the famous fashion house began dating in 2011. The initiator of the meeting was Antoine - the son of billionaire Bernard Arnault, the wealthiest man in France and one of the richest people in the world. The Arnault family owns the most luxurious company on the planet - the fashionable empire of Louis Vuitton Moët Hennessy. For the first time Antoine saw Natalia in 2008 - at that time she was married to the British lord Justin Portman. Arnault then headed the communication department of the fashion house Louis Vuitton, and Vodianova starred in the advertising campaign for this brand. "Natalia does not even remember this," says Antoine. "When I saw her for the first time, my jaw dropped open". She, of course, is beautiful, but there is something special about her - look, atmosphere. Her whole vibe is absolutely special. When Antoine first saw Natalia, she was still married to Justin Portman. They met and crossed paths at parties and events, leading informal casual conversations. When Antoine found out that Natalia had left her husband, he decided that it was fate. By that time he had also broke up with his girlfriend, so he sent Vodianova a message. She answered. The couple agreed to meet, but they could not see each other for several months because of the busy schedule of the model. Finally, Arnault and Vodianova arranged a meeting in the Paris apartment of Antoine - they did not dare appear in public, so as not to provoke rumors in the press. - We drank a glass of wine on the terrace of his apartment, - Natalia recalls. - Everything was pretty ridiculous, because we were both very embarrassed. I realized that I see him in ordinary, casual clothes - in jeans, in a shirt - and I really like him. But he did not even try to kiss me! I'm not one of those women who cares if men like them or not. But I'm a very vulnerable person, and it hurts me. I hid my feelings behind bravado, and I thought: "OK, maybe he wants us to be just friends." The next time Antoine came to visit Natalia in her Parisian apartment. Her whole family was there - not only children of the model Lucas, Victor and Neva, but also grandmother and grandfather, as well as se veral other relatives with children. It was a great family dinner, which was marred by an unpleasant incident. "One of the women started having a panic attack and had to call an ambulance," Arnault recalls. - So I immediately became involved in family affairs. After that I almost every weekend came to England, where Natalia then lived. After a while I said: "Move to Paris, let's live together!" She looked at me very carefully and said: "Do you understand that I will not be alone?" Natalia was able to negotiate with her ex-husband, who now lives in Uruguay. Lucas, Victor and Neva moved to France and went to an international school in Paris. "I told her that I want children from her," says Antoine. Natalia initially hesitated - she could not decide to take such a responsible step. "I already had three beautiful children, - Vodianova said. -Therefore, perhaps I gave birth to sons more for him than for myself. If you love a man, then you try to give him as many children as possible". Three years ago, their first son Maxim was born, a year ago - the second son, Victor. Arnault perfectly got along with three children of the model from the first marriage. "When you suddenly have five children in two and a half years, this is the most wonderful thing in the world," Antoine said. - Not only our common children, but also her children from ex-husband. Now Natasha is a much more experienced mother than she was when she gave birth to the first-born. And, it sounds a bit selfish, but the elders are so good at helping us with the younger ones! Now the whole family lives in a big apartment in Paris. Natalia and the children speak three languages ​​- Russian, English and French. Th e model is on maternity leave, but from time to time she participates in fashion shows and in photoshoots. The other day, for example, Vodianova walked the runway at the charity show organized by Naomi Campbell, which was held at the Cannes Film Festival.